The essential full zip hoody to cover all of your uphill and downhill pursuits. 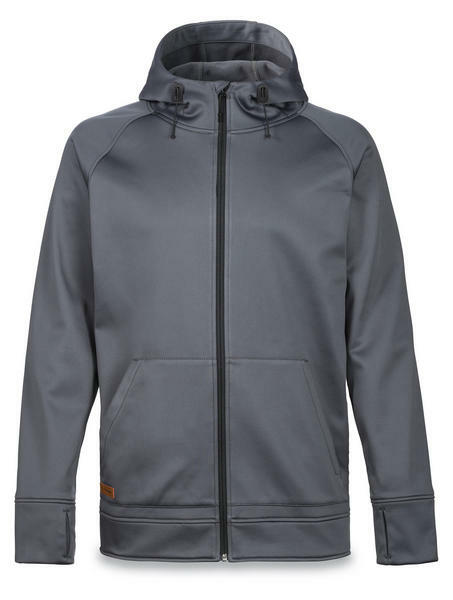 The 100 percent polyester fabric manages moisture and dries quickly while the fleece backing keeps you warm. 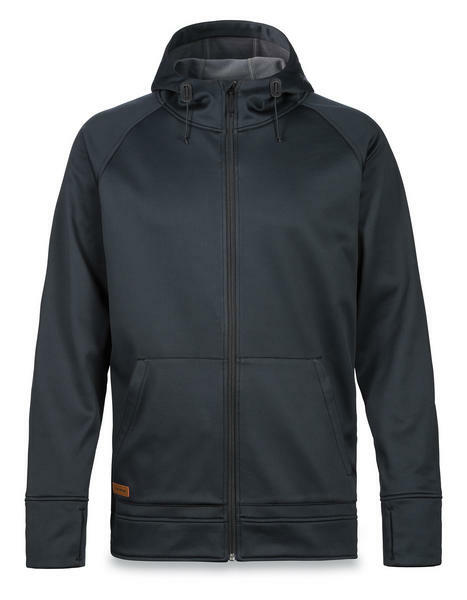 Fully featured including secure zip hand warmer pockets with an additional internal media sleeve as well as an adjustable hood and cuff thumb holes to complete the perfect hoody.